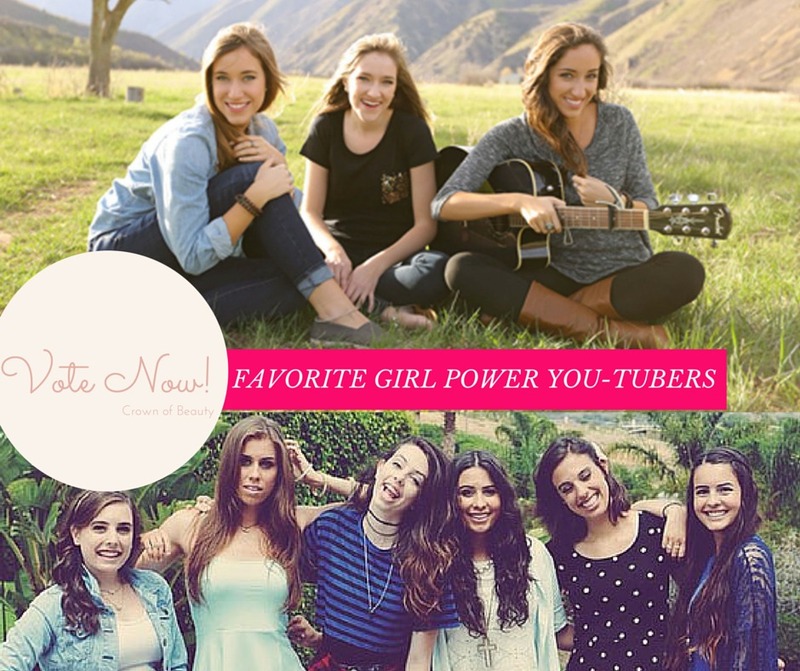 Our favorite, Franny, also won the K-Love Fan Award for Female Artists of the Year! 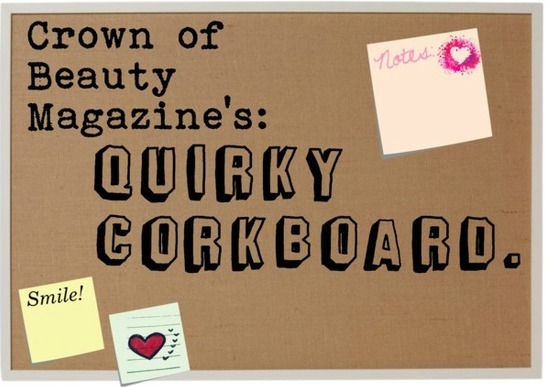 Check out what she has to say about feeling truly beautiful, in our newest interview with her! "Something In The Water"? We love it! 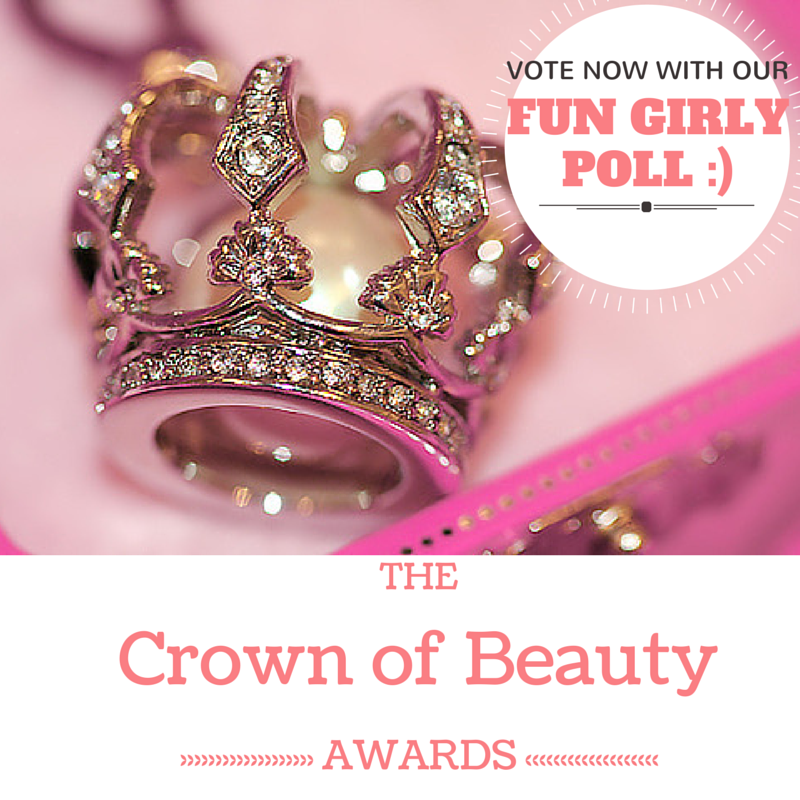 We were not at all surprised that she won this category! 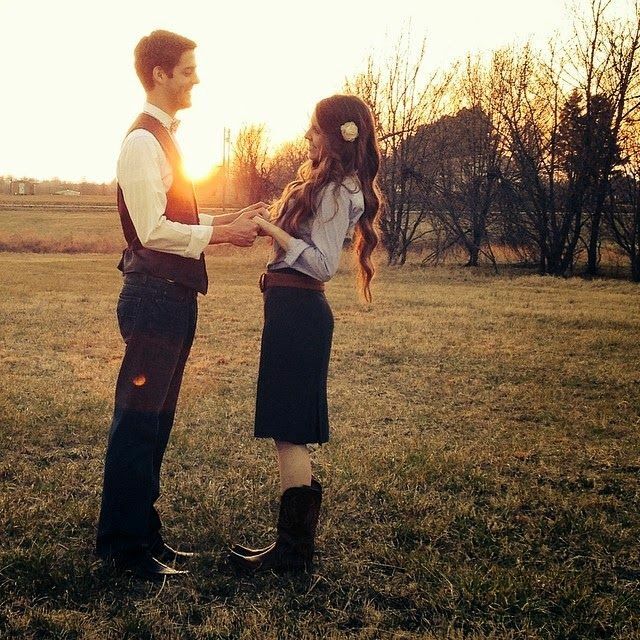 Get to know Moriah in our latest interview with her, and her husband Joel in the Love Story Issue! Oh no! Such a hard choice! 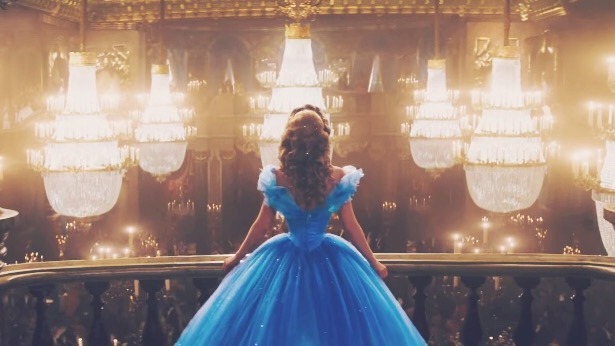 We can learn so much from Cinderella's beautiful tale. 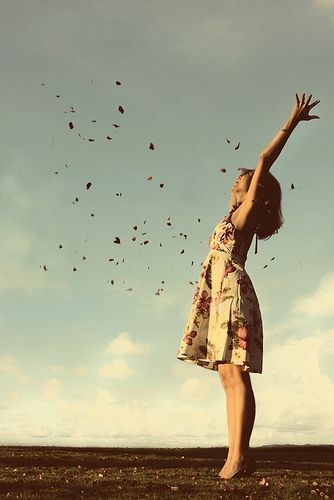 As God's Princesses, He can exchange our ashes and burnt up lives for something breathtakingly beautiful. Does anyone else think it's about time for a HSM cast reunion? Favorite up-scaling project from the 90's? Have you memorized all their names yet? 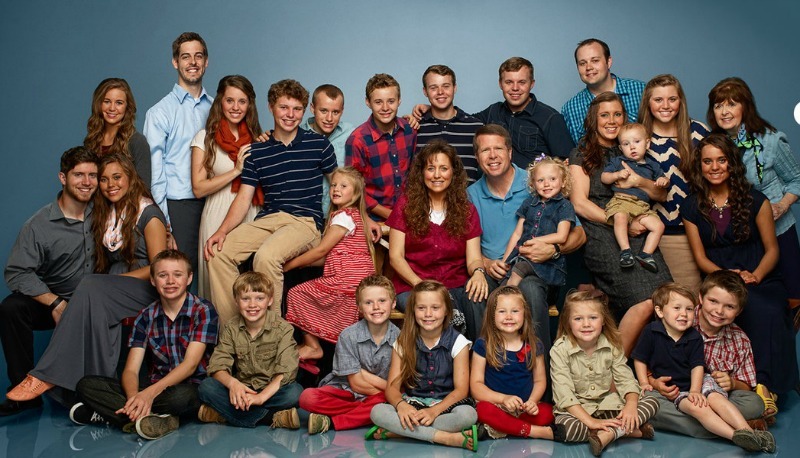 Better get them down soon, because the family keeps growing! 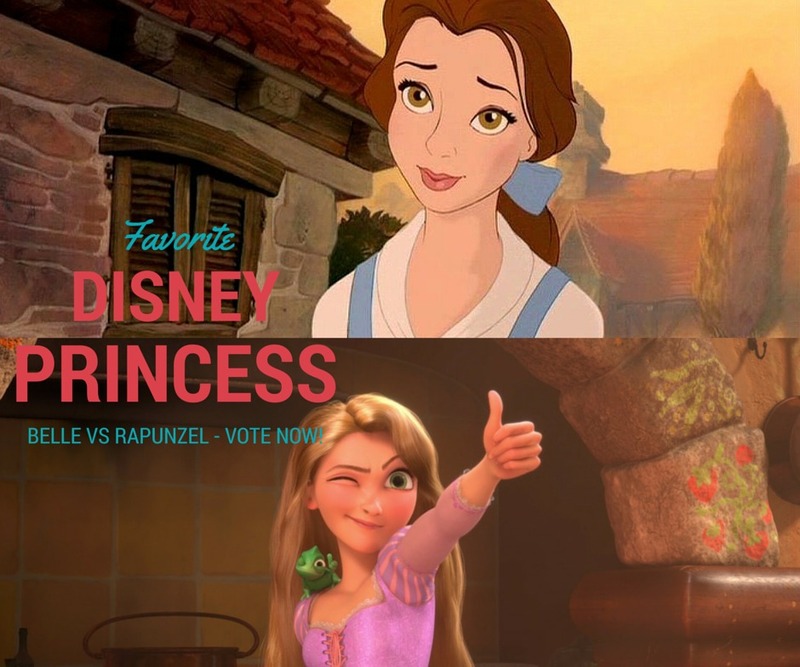 fav disney princess of the year? Let's all give it up for Julie Andrews, Do Re Mi, the best movie ever! Because we're all in love with this music video. By Nancy Leigh DeMoss & Dannah Gresh. FAV GROUP OF GUYS WHO MAKE UP A BAND? 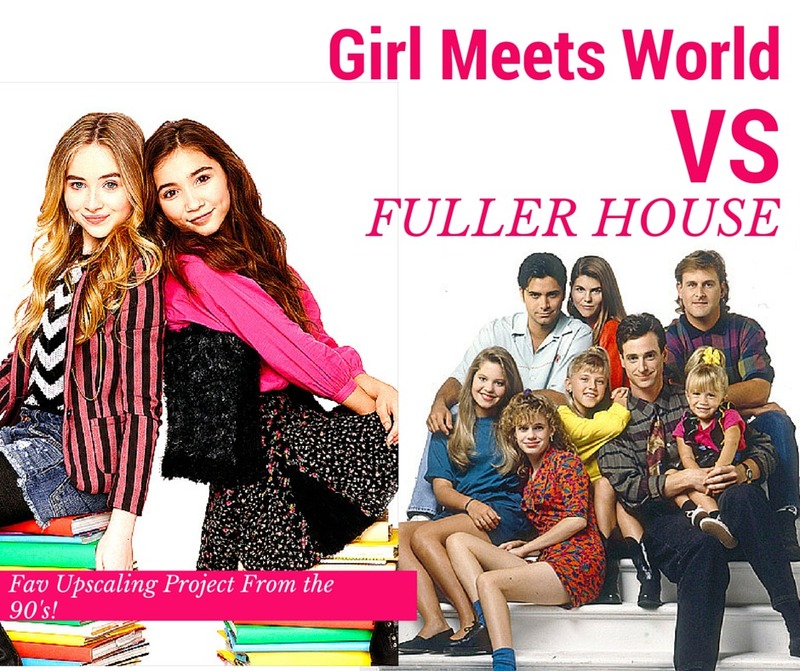 Check out our full interview here! Everybody loves Autumn! The weather, the colors, the AMAZING food... Ahhh... It's fantastic! Here are 3 lovely ideas to help you get into that cozy, happy harvest mood. 1.) 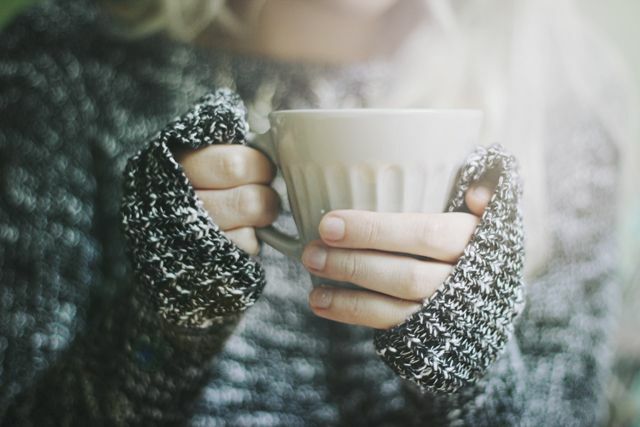 A hot cup of coffee, tea, or even spicy apple cider is a sure-fire way to get that warm autumnal cuddly feeling. Be sure to turn on your favorite music & grab a book to read! 2.) Chilly-time is sweater-time! 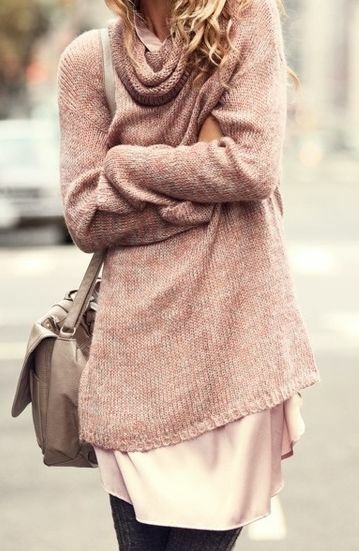 This time of year is perfect for chunky sweaters and scarves. Pair them with some boots & a beanie and you are all set. 3.) 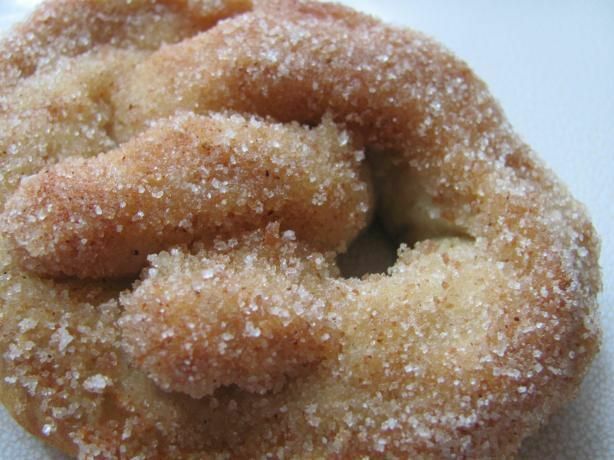 Anything scented or flavored with cinnamon, sugar, or spice is always nice!! (As is rhyming...) Pull up some of your favorite holiday recipes & have some fun in the kitchen. 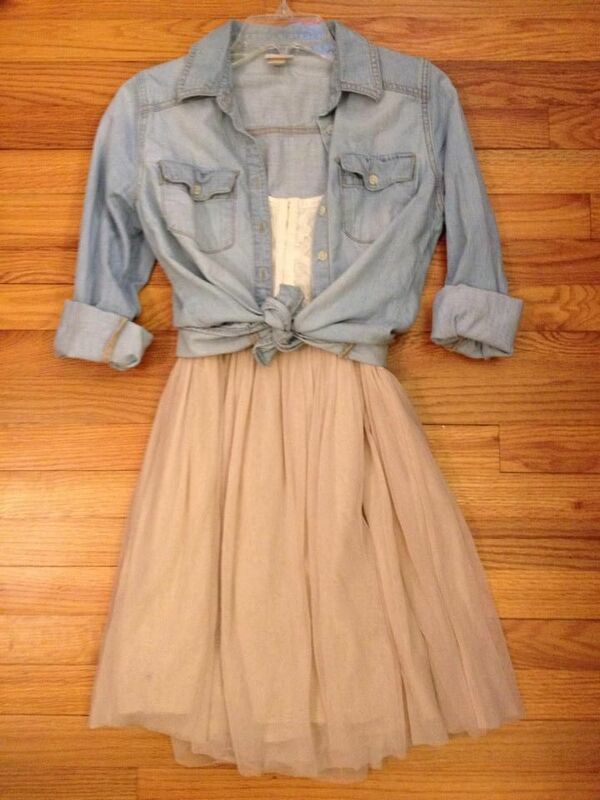 Pinterest is a dream world for any teen girl. 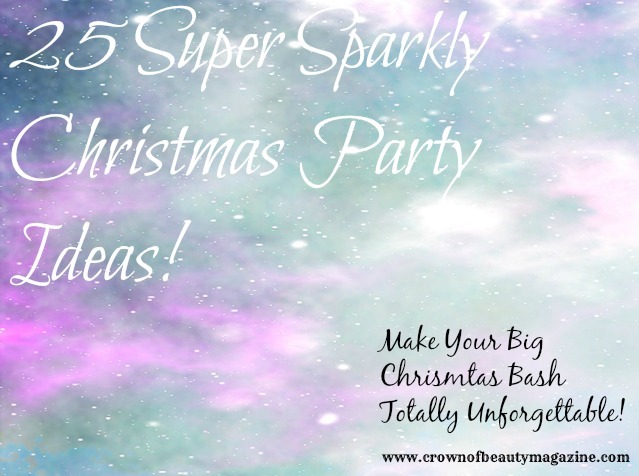 Hidden treasures are buried beneath endless pages of party ideas, Disney quotes, fashion ideas, and wedding dream boards. A girl can wistfully spend her days planning for her future family, the cake she will bake for her future husband, and the clothes she will dress her future children in. Sadly, we can spend less time thinking about tomorrow, than we do actually taking those ideas, and making them happen today! 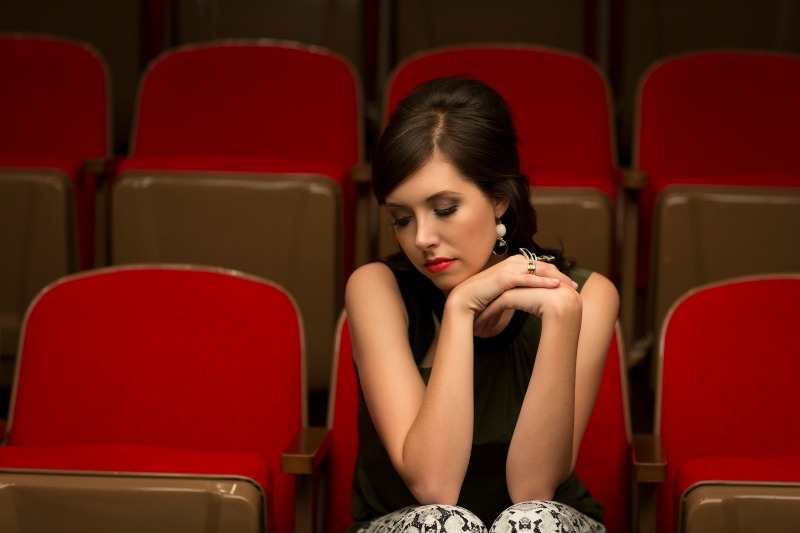 Here are some surefire ideas to beat the summertime blues, tackle boredom, and spice up your life! 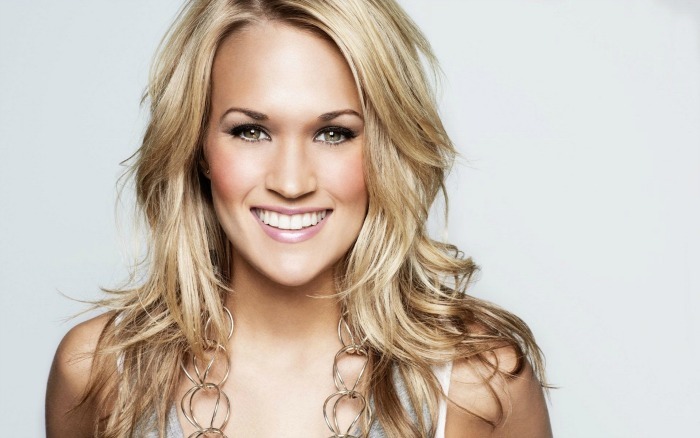 Start planning how you will celebrate the Fourth of July! Not sure where to get started? 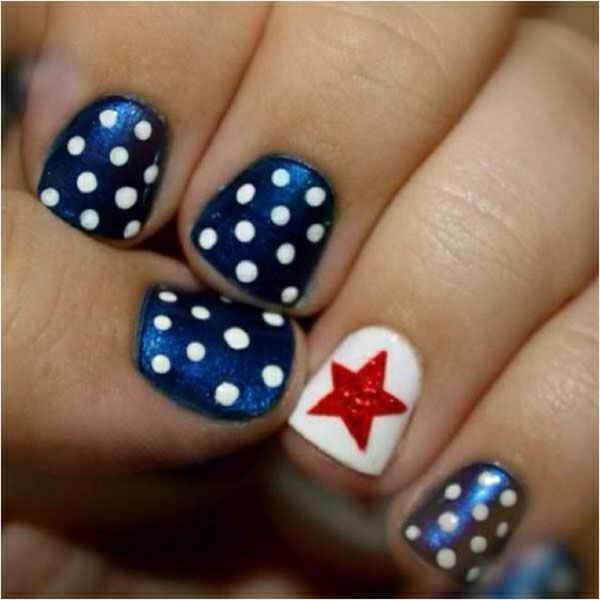 No worries, 'cause we're ready to share our Top 13 Favorite Fourth of July Pins! 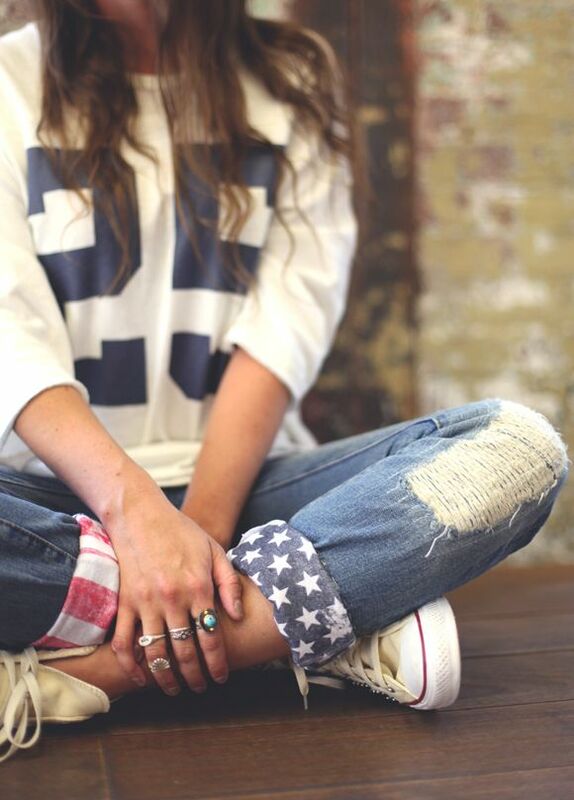 Dress up a simple pair of jeans, by adding some adorable red, white and blue cuffs! 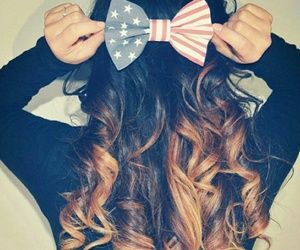 This DIY is perfect for the girl who doesn't know what to wear on the Fourth! 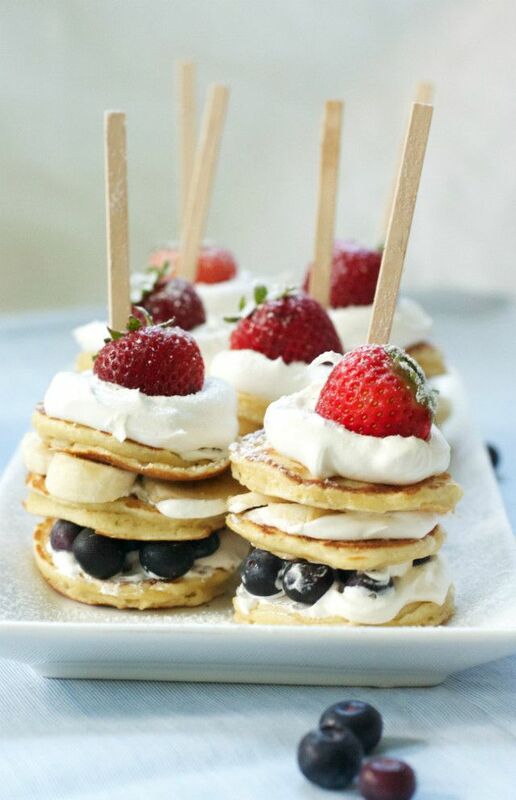 Mini pancakes with strawberries, blueberries, whipped cream and bananas! "So if the Son sets you free, you will be free indeed." John 8:38. Our freedom wasn't free. Jesus paid the highest price, so that we could walk in His freedom everyday of our lives! That is surely a reason to celebrate! 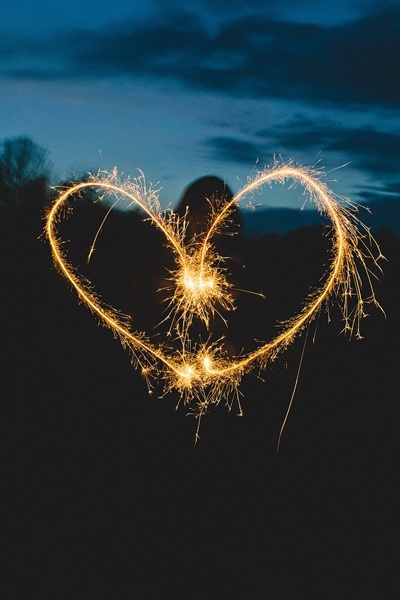 Use your freedom to love others and serve Him! 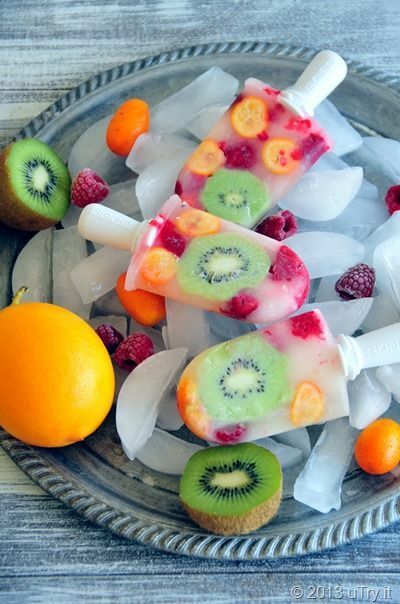 Put flavored coconut water and assorted fruits in a popsicle mold. Let cool in freezer for several hours. 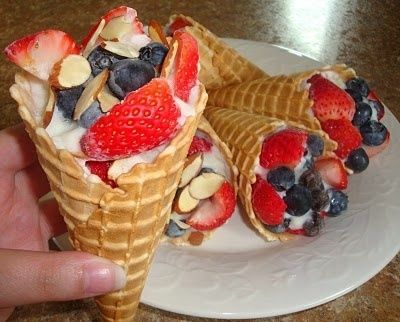 Pull out in the afternoon for a yummy (and healthy) treat. 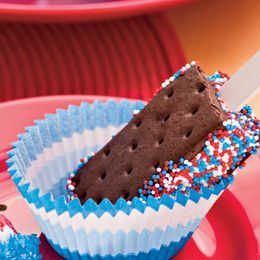 a super yummy frozen Fourth of July snack! 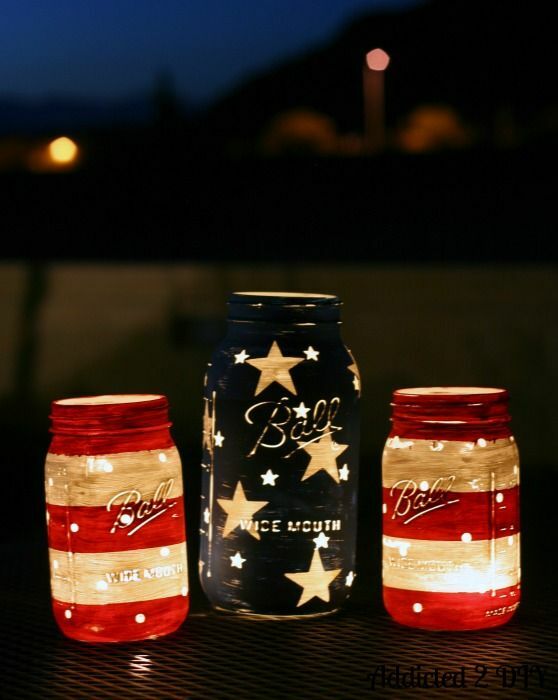 Decorate your midnight, firework viewing party space with this adorable Mason Jar Lanterns! Learn to make your own here. No firework viewing show is complete without popcorn! 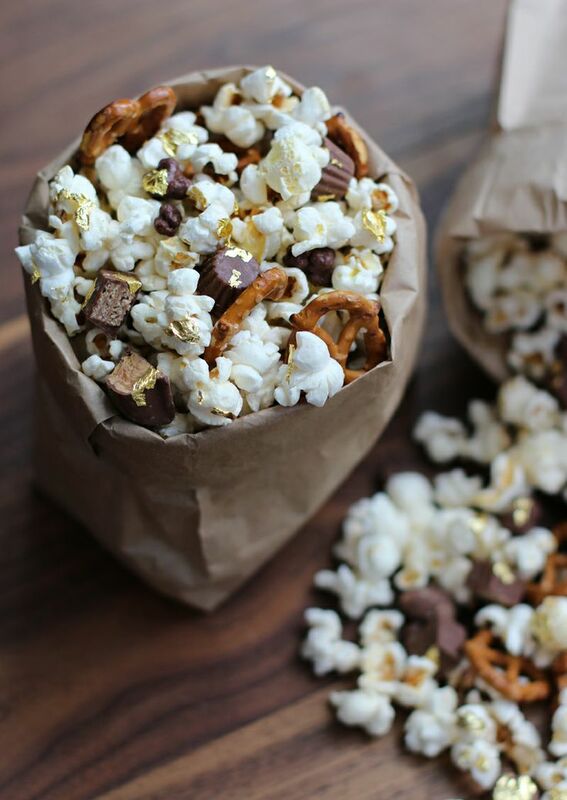 Mow down on some dressed up kernels...add pretzels and chocolate candies for an amazing, sweet 'n salty mix! For a full tutorial on how to use your camera to capture images like the one above, check out this blog.